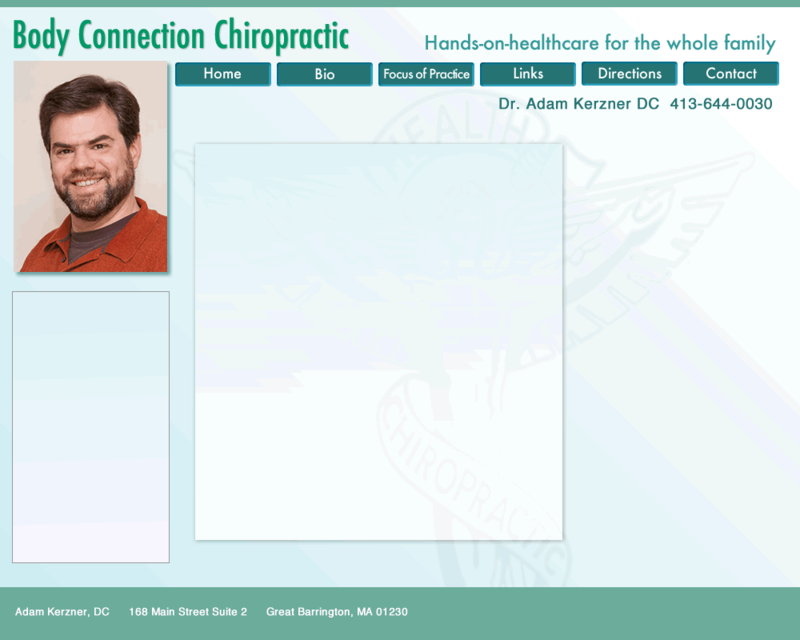 Adam Kerzner is focused on providing chiropractic care to all who are looking for greater health through hands on spinal care regardless of age or finances. By reducing tension in the spine and nervous system, people achieve greater health and flexibility in their bodies. Using a variety of low force as well as traditional chiropractic techniques, Dr. Kerzner helps people meet their health goals.